We created the Mobile Minis™ outreach program in 2013 to reduce barriers that limit access to our unique services. 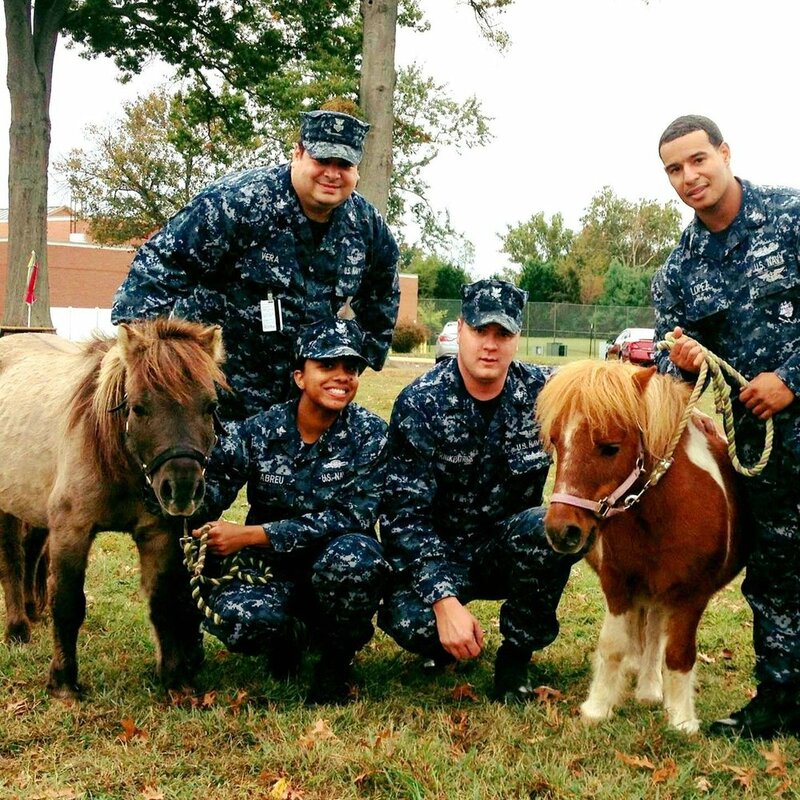 The Mobile Minis™ program gets our miniature service horses out into the community, working with groups such as special education students at local schools, residents of group homes and shelters, or court-involved youth in treatment programs. Not only does our Mobile Minis™ program build awareness of the power of equine therapy and learning, but it also provides services to a variety of groups that would otherwise not have access. Our highly regarded Mobile Minis™ School Enrichment Program provides our innovative services to students with special needs, including intellectual and developmental delays, cognitive impairments and emotional disabilities. We work with various functioning levels of special ed classes, on school grounds during school hours, and are able to provide both outdoor and indoor programming. Our mini service horses help students improve interpersonal skills, increase self-confidence and foster a sense of well-being.